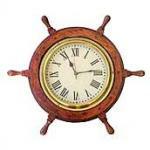 Exhibiting the richness of ancient times, our Nautical Watches are available in various fascinating designs and styles. 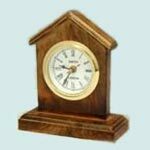 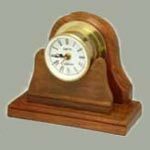 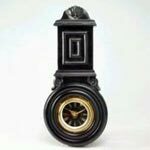 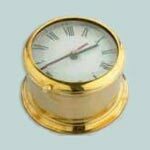 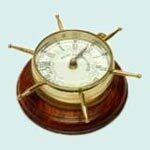 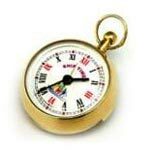 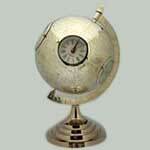 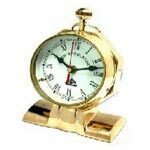 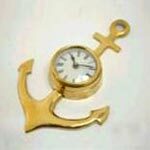 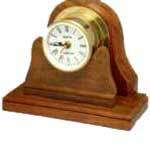 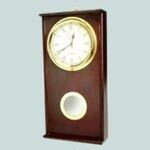 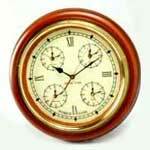 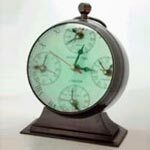 We are counted among the overriding nautical pocket watch exporters and importers, based in India. 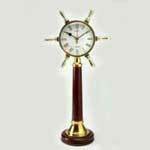 Our nautical flag watches enhance the magnificence of the interiors with their blend of traditional and contemporary designs.